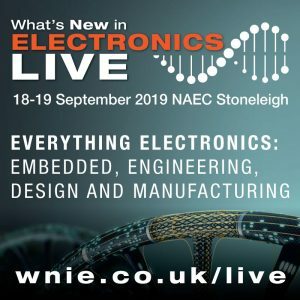 WNIE Live 2019 – Call for Papers! 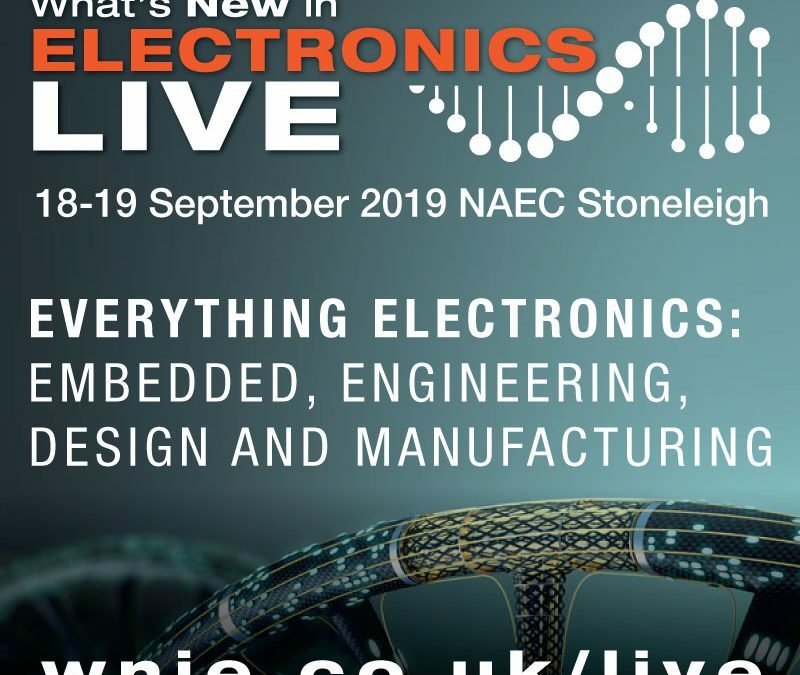 A Call for Papers has been issued by the What’s New in Electronics team for its seminar programme taking place during the WNIE Live event from 18th – 19th September at NAEC Stoneleigh at Stoneleigh Park. The deadline for the submission of abstracts of papers for presentation is June 21st 2019. Please email to kirsty@wnie.co.uk. With just 174 days left to go, register for FREE entry for this key industry event now. Visit www.wnie.co.uk/live for news on the very latest developments.